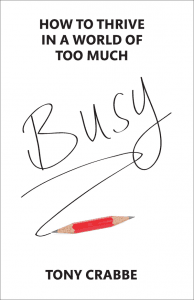 My guest for this week’s episode of the Duct Tape Marketing Podcast is Tony Crabbe, business psychologist and author of the new book Busy: How to Thrive in a World of Too Much. We discuss his new book and how to avoid the distractions of modern work. Technology and social networks certainly make it easy to lose the focus on your highest payoff work so it’s important to build habits that support priorities over busywork. 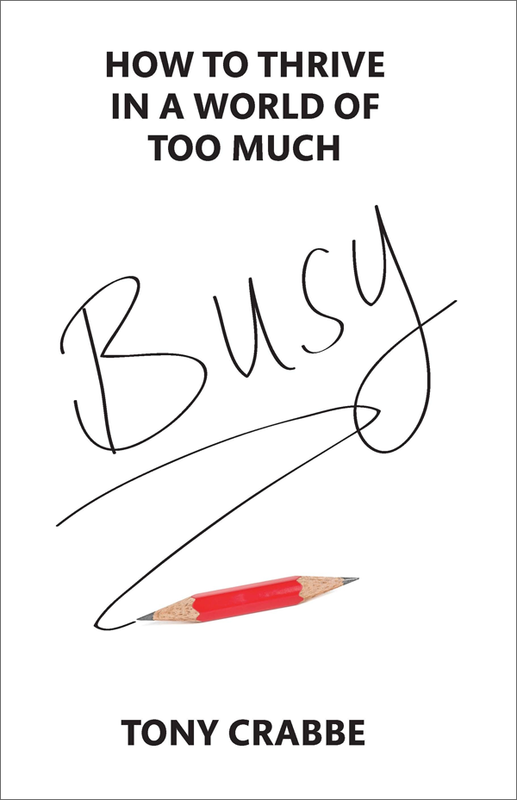 Are we really busier than ever or does it just seem that way? How can someone manage time better? What about social media, how does that affect us psychologically?